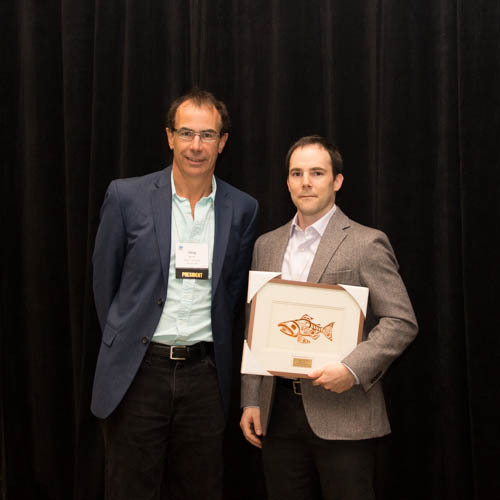 Congratulations to Robert Bonin, who was awarded the BrainStar of the year award at the 2015 Canadian Neuroscience Meeting in Vancouver. He was recognized as the top recipient of all the 2014 Brain Star awardees. to stimulate the participation of trainees in the planning and development of INMHA activities. The top three Brain Star Awardees are invited by INMHA and CAN to present their award-winning research at the Canadian Neuroscience Meeting. INMHA also gives the recipient a prize of $1,500.